Move over Phryne Fisher, there’s a new female investigator on the block and she’s just as stunning, sassy and a dogged sleuth for the truth. 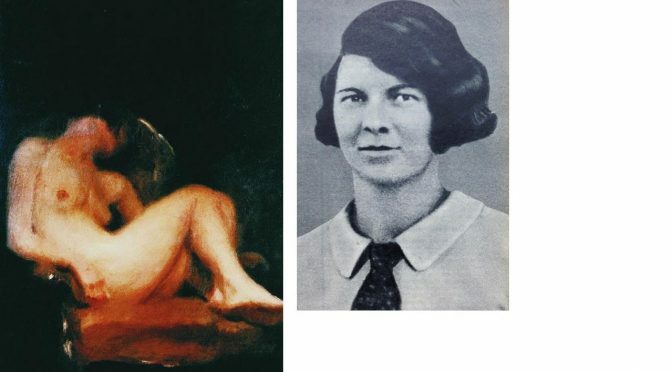 Allusions to Phryne Fisher may be a slight furphy as the sassy sleuth is actually late 20th Century, indeed, on the cusp of the new millennium, but the murder she’s investigating is Fisher familiar 1930 Melbourne, dripping with Bohemian rhapsodies and crooked cop concertos. Strike the musical allusions, because THE PORTRAIT OF MOLLY DEAN is concerned with the painterly precinct of the arts end of the world. 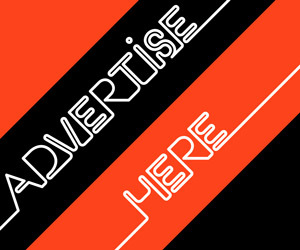 Author Katherine Kovacic, veterinarian turned art historian, has as her heroin, Alex Clayton, a savvy art dealer whose pickup of a portrait by Colin Colahan thrusts her into a seventy year old murder mystery where the clues are in the canvas and the canvassing of the suspects, then and now, create clear and present dangers. The narrative is split between two time frames, 1930 when the murder was committed and 1999 when Alex Clayton conducts her cold case investigation. It’s a bold stroke choice and Kovacic pulls it off with panache, painting a dazzling portrait of Molly Dean and her world as well as delivering a delicious depiction of Alex Clayton and her accomplices and acquaintances. The period placements are beautifully evocative of the time Melbournites had Meldrumites at the vanguard of the city’s Bohemian culture, setting the real, the rich and the wretched, environment Molly Dean lived and dreamed, and tragically died. Kovacic’s plotting, pacing and economy combined with an erudite, educational and entertaining exactness in art appreciation churns through this dual narrative, doubling the pleasure, doubling the fun, in a compulsively page turning romp. Kovacic’s eye for art is matched by her ear for dialogue, and the repartee between Alex and her pal, the art conservator, John Porter, puts the spar into sparkling, with a rich palette of patter and persiflage. More Mulder and Scully than Holmes and Watson, it’s a partnership of professional regard and genuine affection. 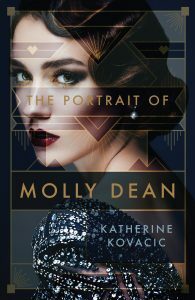 THE PORTRAIT OF MOLLY DEAN is a palimpsest of a plot, taking a factual murder and overlaying it with a fictional patina of resolution in a most satisfying, accomplished, witty and gripping piece of story telling, artfully done. A sequel, Painting in the Shadows, is slated for publication next March, so now is the time to prime yourself for what will hopefully be an exciting new series of jaunty capers.